John West joined TACC in December 2014. As the Director of Strategic Initiatives he is involved in identifying new communities that can benefit from advanced computing and the technologies developed by TACC. 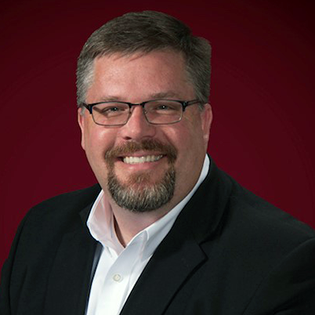 Prior to joining TACC he held a number of roles in private industry and the federal government, including most recently as Director of the Department of Defense High Performance Computing Modernization Program. A Leadership Class Computing Facility is expected to soon enter the Design Stage. The session will include a brief introduction to the Texas Advanced Computing Center (TACC) project and an engaging community discussion on how to build a project team and identify project management resources. Others will be encouraged to share best practices and challenges from their experiences.